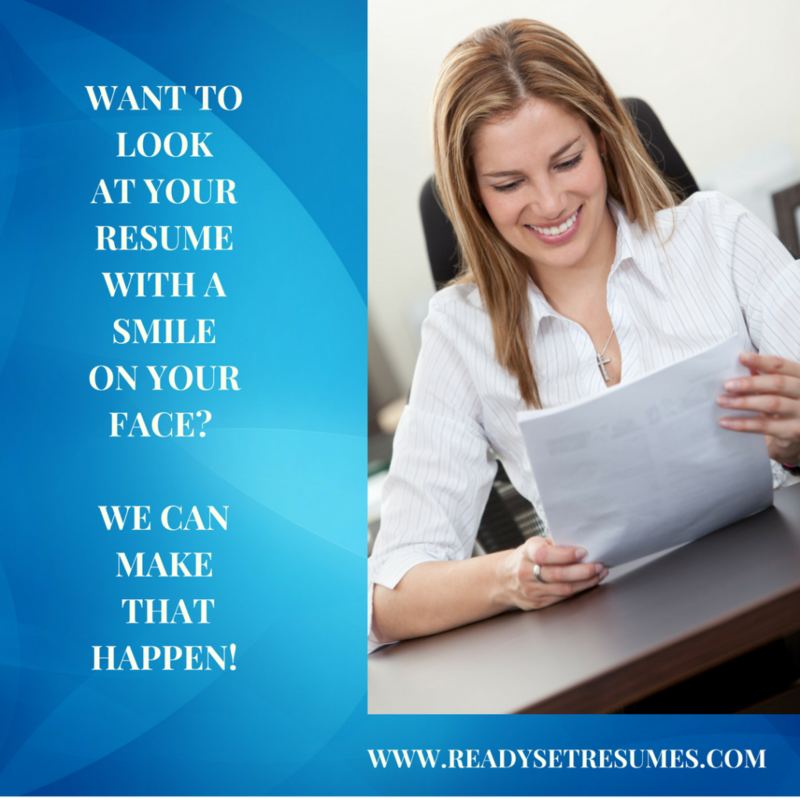 ......Leave the Fretting over your Resume to Us! Ready Set Resumes℠ offers specializes in getting you ready to go to market with a resume that gets results. Today's competitive job market requires a special kind of resume, one that not only markets your skills and targets the job but one that can make it past the applicant tracking systems and software that searches for keywords. These systems search for keywords that match the job description. To be chosen for an interview, it is imperative that those keywords are included in your resume. Even if you are changing careers, we can help with that. We offer a professionally written cover letter format highlighting your skills and experience. Many job seekers do not know how to write a professional cover letter and most don't care to write a cover letter even if they know how to do so. Leave the creation of your cover letter to us. LinkedIn profile development is important in today's job market. The majority of employers and recruiters use LinkedIn to find candidates. Have us create or update your LinkedIn profile to make the most of your professional job search marketing package. Having confidence in the way in which you are marketing your skills can make all the difference in the world in being effective in your job search and landing your next job. Don't feel bad if you've been trying the DIY method and it isn't working. It is difficult for most people to market themselves. Writing resumes isn't something that you should necessarily be good at either. Allow yourself to stay focused on your job search and leave the writing to the professionals. The AJC Interviews Nancy Spivey with Ready Set Resumes℠ about the value of hiring a resume writer. 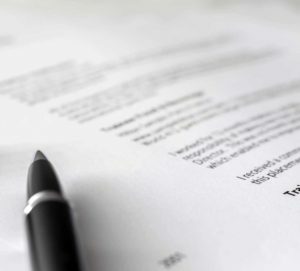 Is it Worth It to Hire a Resume Writer? Our resume writing service is comprehensive and personalized. It includes much more than just writing your resume! You will be working with a Career Coach and receive career advice and guidance. We research and review job descriptions to ensure that your resume is appropriately targeted to the positions of interest to you. In addition, we conduct keyword research and create keyword rich resumes designed to help your resume be successfully read by applicant tracking systems and software. Be sure to ace your interview! Visit our Interview Coaching page for more information.